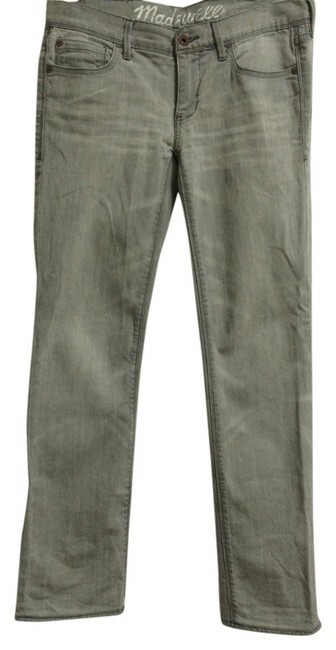 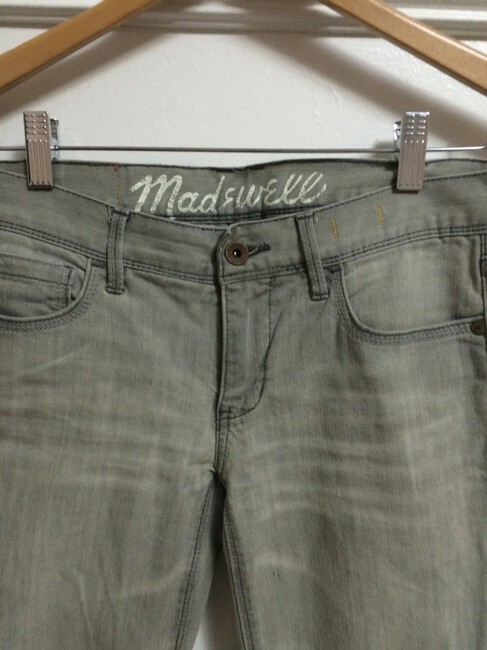 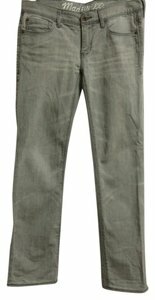 Madewell Rail Straight jeans in a distressed grey wash. Low rise with a straight leg. Minimal stretch. 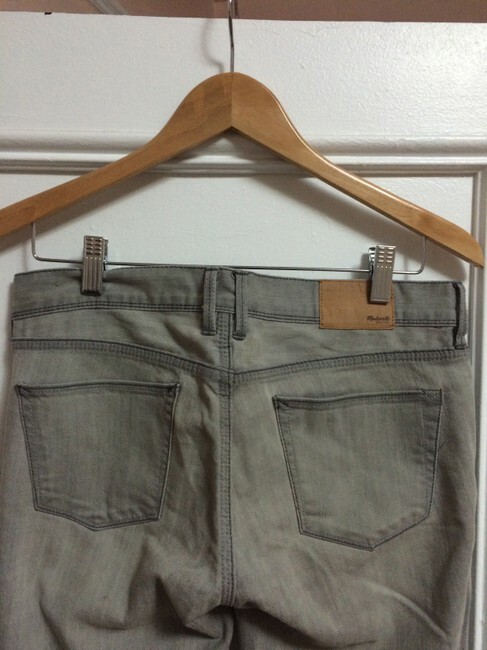 Inseam 30".